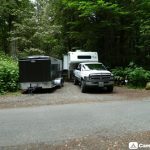 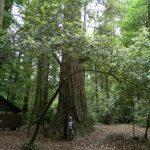 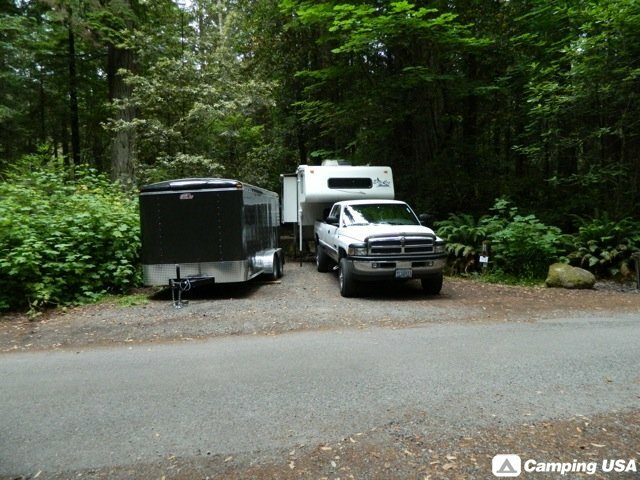 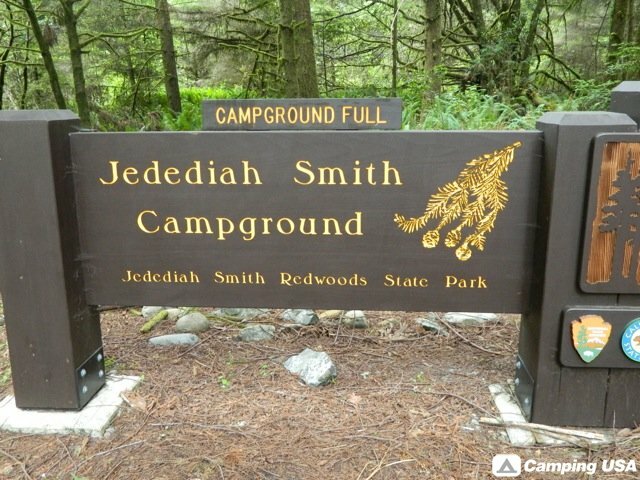 Situated in a magnificent old-growth redwood grove on the banks of the wild and scenic Smith River, the Jedediah Smith Campground offers nature trails, swimming, fishing, and seasonal junior ranger and campfire programs. 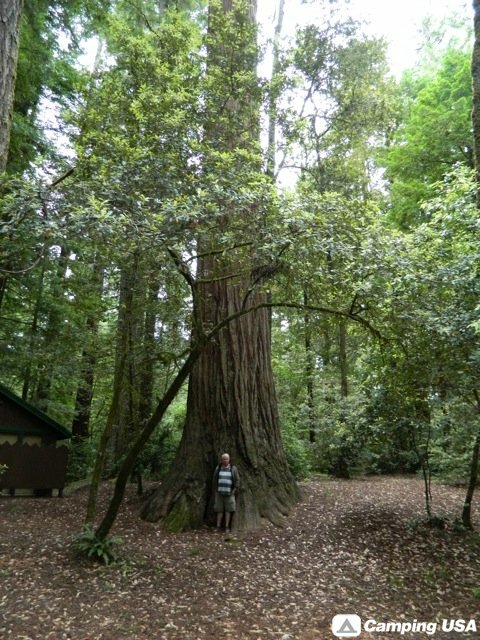 Location: Jedediah Smith Redwoods State Park, 10 miles east of Crescent City, Calif. on Hwy 199. 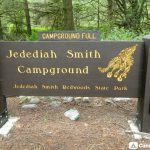 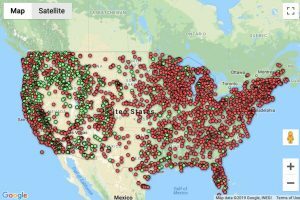 Facilities: Hot showers, ADA accessible restrooms, dump station, fire pits and barbeques, bear-proof food lockers and trash receptacles, visitor center, campfire center.